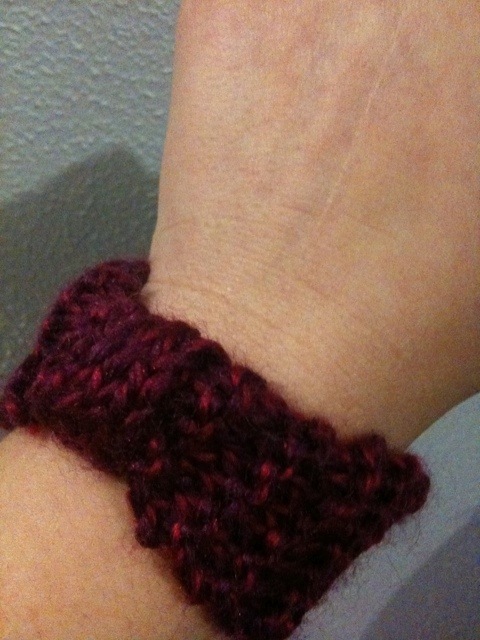 One thing I have learnt from reading knitting blogs and spending time on ravelry is that FO is a finished object. It’s really cute, the only thing is I don’t know what to use it for yet. It was made using Moda Vera Cardellino, that I had frogged from the <a href="https://polkadotsandsparkles.wordpress.com/2011/07/27/frog-it"hat that wasn't. It didn’t take that long. 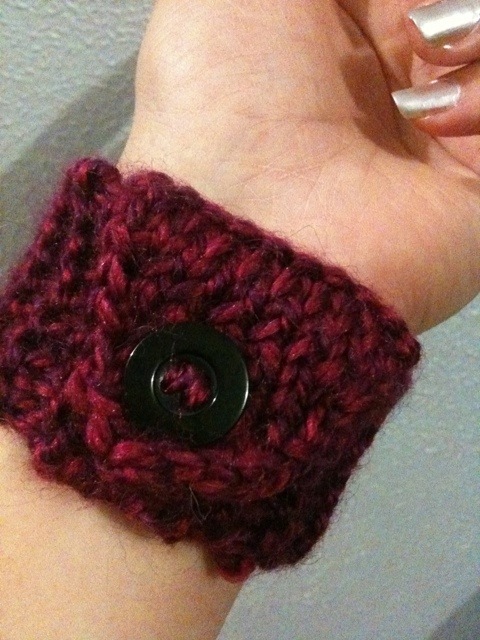 It’s probably a little bit bulky in the Cardellino, so I may have to make some more in a less bulky yarn.